I'm a little bit obsessed with oral care products. My teeth are by no means perfect, but whenever I see a toothpaste with an unusual flavor or brush with an unusual design, I have to try it. (Super cool hobby, am I right?) So naturally when I was offered a Foreo ISSA™ toothbrush to try, I couldn't resist... it looks like it's from the future! The future of TEETH! But does it actually work well? Read on to find out. 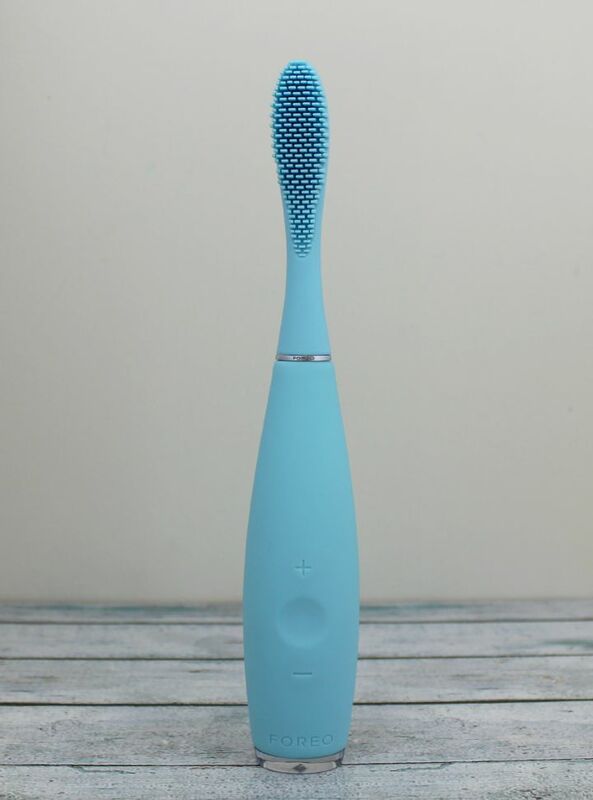 The world’s first electric toothbrush made completely from silicone, the ISSA™ is a groundbreaking at-home dental solution for cleaning and whitening. Just 2 minutes’ use every morning and night will leave your teeth looking whiter and brighter while a gentle gum-massage function will lead to healthier-looking gums – so you can show off your smile with confidence. High-intensity pulsations are channeled through the ISSA™’s silicone bristles for a brand new approach to cleaning your teeth. 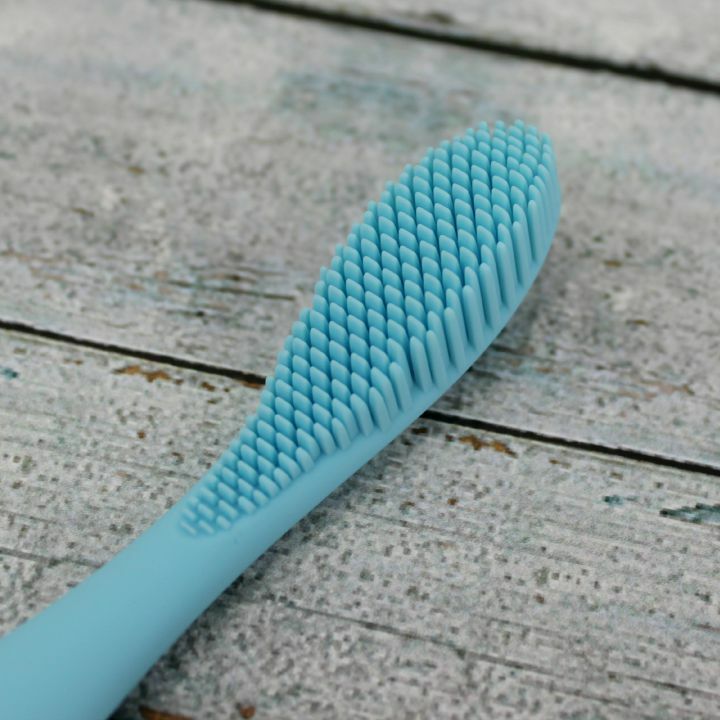 Instead of scratching the tooth’s surface like outdated bristled toothbrushes, the ISSA™’s silicone bristles generate the ideal amount of friction to effectively clean teeth and remove stains for teeth whitening that won’t scrape away enamel or irritate gums. So basically it's a sonic cleansing device for your teeth. Super modern! 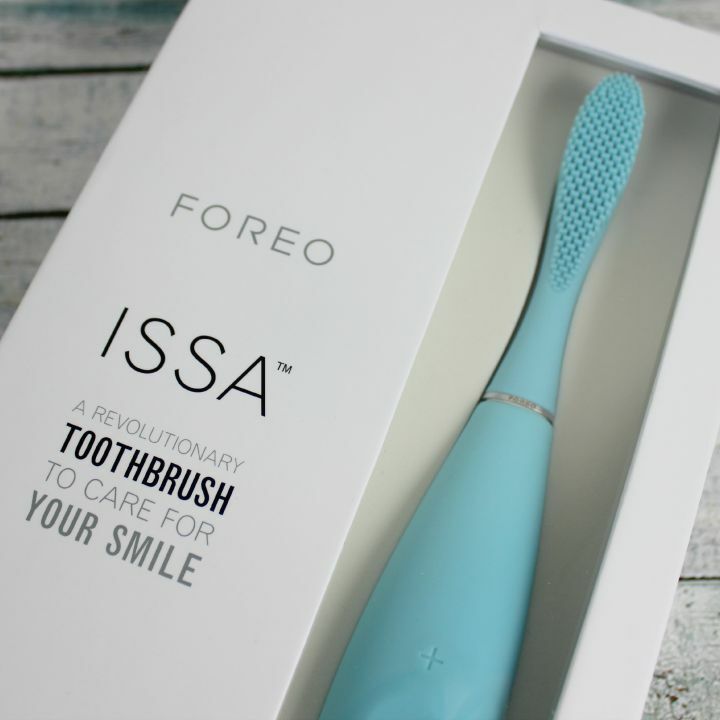 The ISSA™ toothbrush is available in four colors: Mint (which is what is pictured here), Lavender, Cobalt Blue, and Black. The ISSA™ is priced at $199, and can be purchased at Sephora or Foreo.com. There's also a mini version for kids available priced at $119. Yes, it's sort of expensive. Before I get fully into my review, I think I should tell you that I am the sort of person who would actually pay that much for an electric toothbrush if I thought it was worth it. As it is I use an Oral-B brush that cost me something like $130, so evaluating expensive toothbrushes seems well within my wheelhouse. Hooray for skills? 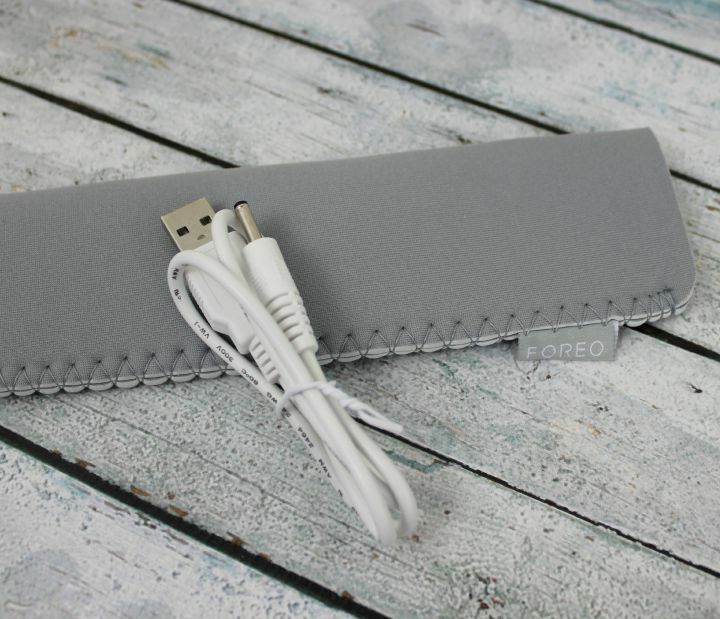 The ISSA™ comes with a couple of accessories: A USB charger and carrying case. Here's where things start to get weird—a USB-only charger, for a toothbrush? The cable isn't especially long either, so unless you have an available wall converter plug, you're going to have to plug your toothbrush into your computer from just a couple of feet away. I find that... odd. Especially since the Foreo LUNA™ (skincare device) comes with a full-fledged wall charger. The good news is that the device charged up really fast (in less than an hour), which is amazing because it supposedly holds its charge for up to 365 uses. I haven't been able to fully test that claim given that I've only had it for about five weeks, but so far I haven't had to subject my poor computer to further chargeings. 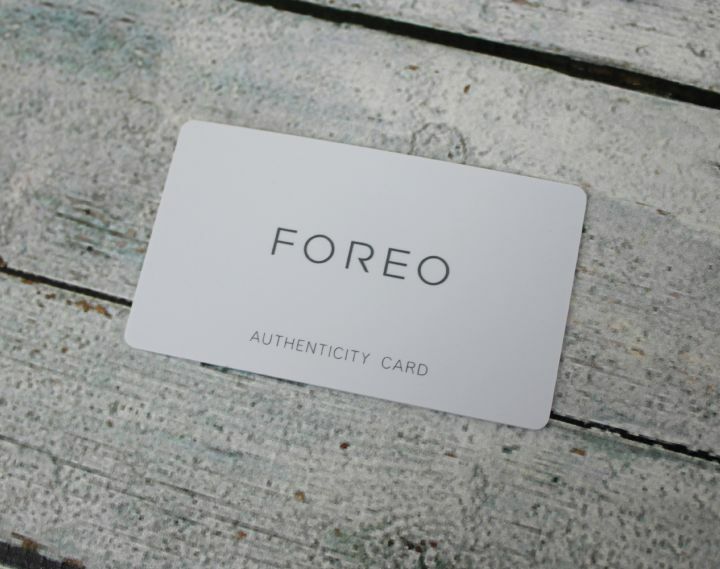 In addition to Very Special Accessories, there was also a warranty card with a code on the back to verify authenticity. Seems like a good idea to me. Now let's really get down to business: Time to talk bristles. The Foreo ISSA™ is made of 100% silicone, which means the brush bristles are also silicone. Silicone is very gentle material—I've actually seen manual dog and baby toothbrushes made out of this material, but never an electric toothbrush. To use the brush, press the center button and adjust the intensity of the brushing with the +/- buttons. Like many other electric toothbrushes, the ISSA™ pauses every 30 seconds to remind you to move on to another quadrant of your mouth. I'm not going to lie: I have some serious issues with the design of the ISSA™. I love the way the brush looks and feels in my hand, but the size of the brush head is way, way too large to maneuver into the crevices at the back of my mouth. 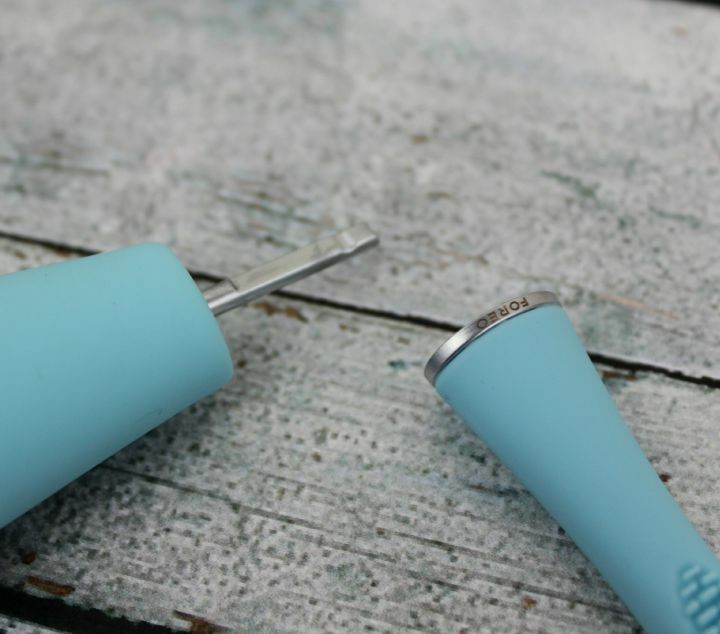 There's a reason a lot of power toothbrushes have a small, circular head—it's so you can get the thing into every nook and cranny of your facehole. In addition to the size issue, I don't think the ISSA™ cleans teeth as well as a typical power brush. I had to bump it up to one of the higher intensity settings for my teeth to feel clean "enough", and even after that, they didn't feel as squeaky clean as they do after I use my Oral-B brush. Also, when I use the Oral-B brush regularly my teeth start to look quite a bit whiter and more polished, which wasn't really the case with the ISSA™. One major plus of the ISSA™'s design is how gentle the bristles are on gums. I've tried many a soft bristle toothbrush, and none of them were nearly as gentle as the firm little flaps of silicone you find on the ISSA™. So I suppose if you have unbelievably sensitive gums, this might be an option worth investigating... maybe not if you have a small mouth though. I actually sort of wonder if I might not have fared better with the mini children's model, which appears to have a smaller brush head, hmm. As I said before, the head of the ISSA™ is quite large, so I was trying my best to jab it into those hidden facehole areas. The brush had quite a strong rubbery smell right after I opened it. Luckily that faded away after a couple of uses. The ISSA™ does have one other good thing going for it: The longevity of the brush heads. Supposedly each brush head lasts for a year, and replacements aren't all that expensive—$25 a pop. By comparison, I think I pay around $15 per replacement for my other power toothbrush, but you have to replace those a few times per year. Switching out the brush heads is also very easy—just pull it off and you're good to go. Overall, the Foreo ISSA™ wasn't a major success for me. I love my oral care products, and think this device looks cool, but the design is flawed. For now I'll shelving it and reaching for my regular power toothbrush... and hopefully Foreo will improve the design in time. 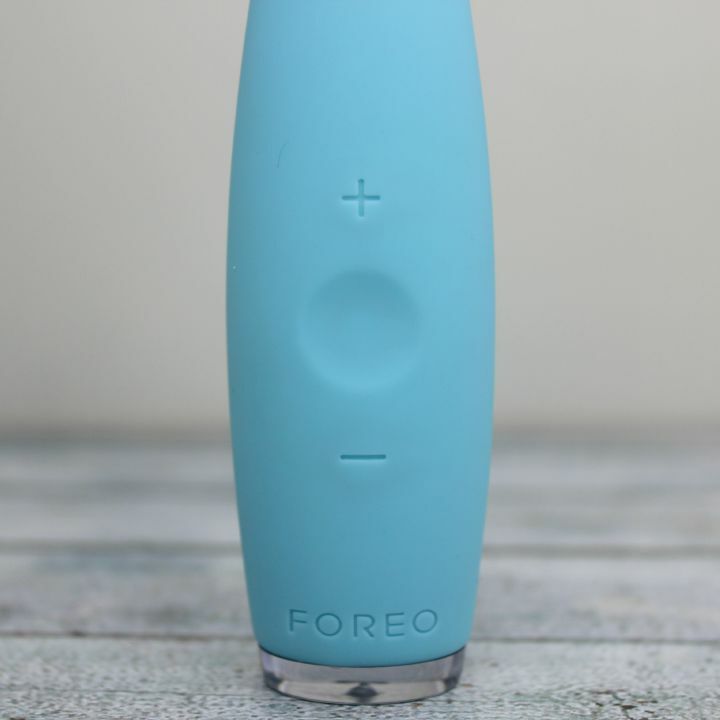 What do you think of the Foreo ISSA™? Do you use a power toothbrush?